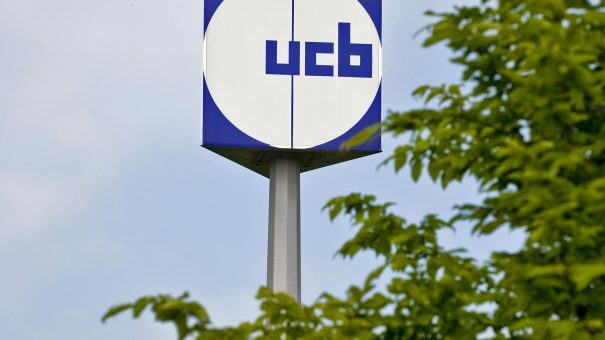 The US FDA has approved a label extension for UCB’s Cimzia (certolizumab pegol) for adults with moderate-to-severe plaque psoriasis, marking the company’s entry into immuno-dermatology, an area with significant unmet need. Cimzia is indicated for the treatment of adults with moderate-to-severe plaque psoriasis (PsO) who are candidates for systemic therapy or phototherapy. The approval makes Cimzia the first Fc-free, PEGylated anti-TNF treatment option for this indication. 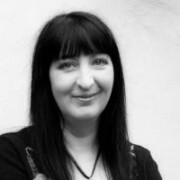 Lead investigator Alice Gottlieb, Professor of Dermatology at New York Medical College, said that the phase 3 clinical development programme for Cimzia in plaque psoriasis demonstrated statistically significant improvements in efficacy endpoints at week 16, with a clinically meaningful response maintained up to week 48. This FDA approval is based on data from a phase 3 clinical development programme, comprising CIMPASI-1, CIMPASI-2 and CIMPACT. The trials enrolled over 1,000 patients, nearly one third of whom had prior biologic exposure. Each of the three studies included an assessment of the percentage of patients who achieved at least 75% and 90% or greater disease improvement from baseline, as measured by the Psoriasis Area and Severity Index (PASI 75 and PASI 90, respectively) compared to placebo. The positive findings from the trials, and the new approval in psoriasis that they support, are significant because they build on four years of efficacy and safety data in psoriatic arthritis (PsA). The recommended dose of Cimzia for adults with moderate-to-severe plaque psoriasis is 400 mg (given as two subcutaneous injections of 200 mg each) every other week. For some patients (with body weight ≤ 90 kg), Cimzia 400 mg (given as two subcutaneous injections of 200 mg each) initially and at weeks 2 and 4, followed by 200 mg every other week can be considered. “Due to the unique nature of psoriasis, it is critical for dermatologists to have as many options as possible to find the right treatment for each patient,” said Michael Siegel, PhD, senior vice president of Research and Clinical Affairs, National Psoriasis Foundation. Psoriasis is a common, chronic inflammatory disease primarily affecting the skin. Signs and symptoms vary but may include red patches of skin covered with silvery scales, dry, cracked skin that may bleed and thickened, pitted or ridged nails. Psoriasis affects nearly 3% of the population, or approximately 125 million people worldwide. Those with more severely affected, psoriasis can have a major impact on their quality of life. As many as 42% of patients develop psoriatic arthritis, 33% develop metabolic syndrome, and approximately 46% are depressed because of their psoriasis.